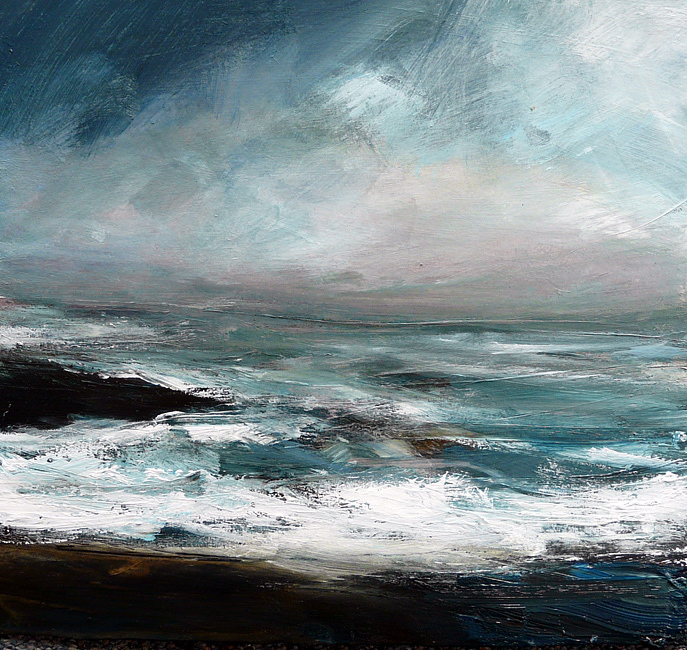 Ruth graduated from Edinburgh College of Art with a BA Hons in Drawing and Painting/Tapestry. 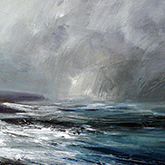 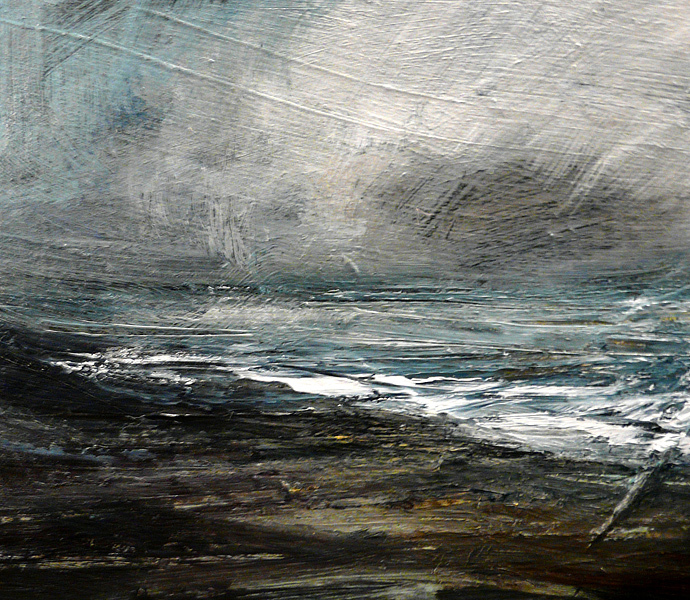 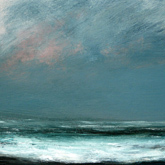 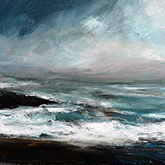 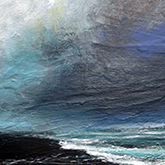 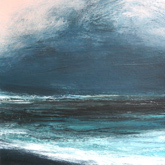 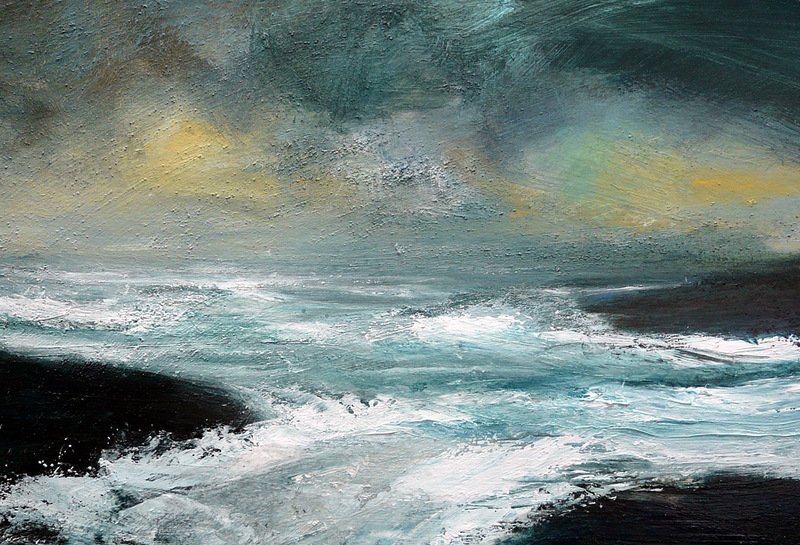 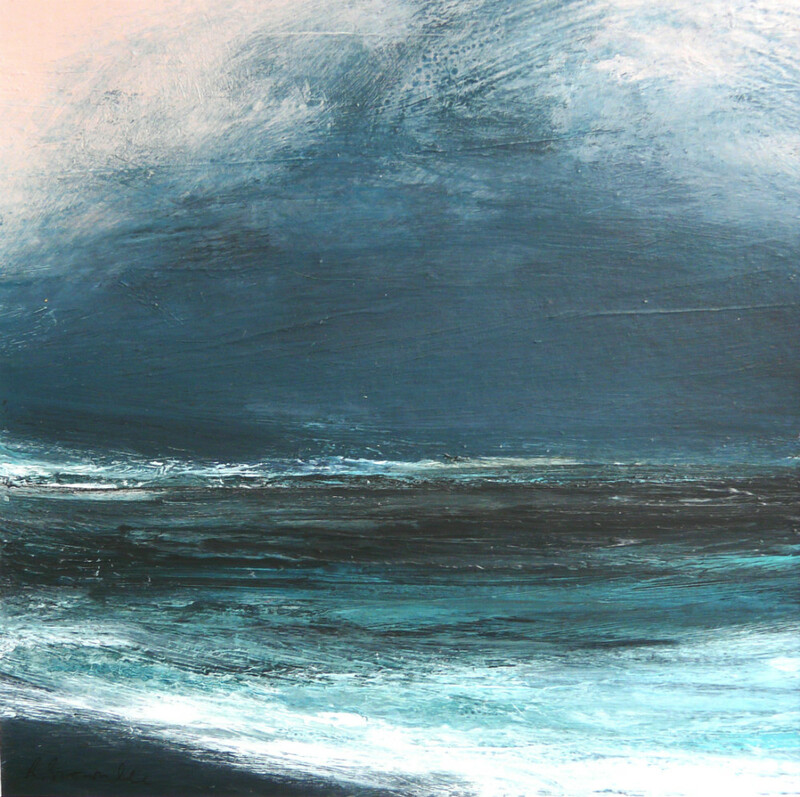 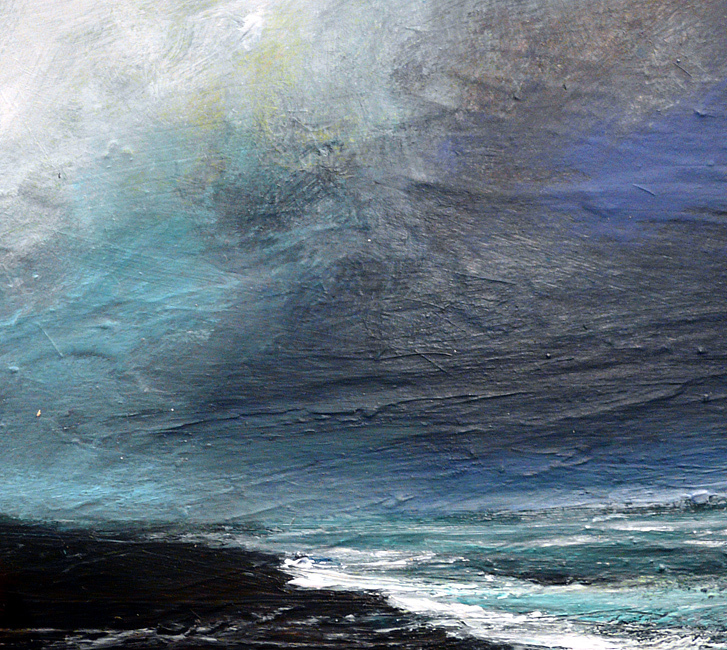 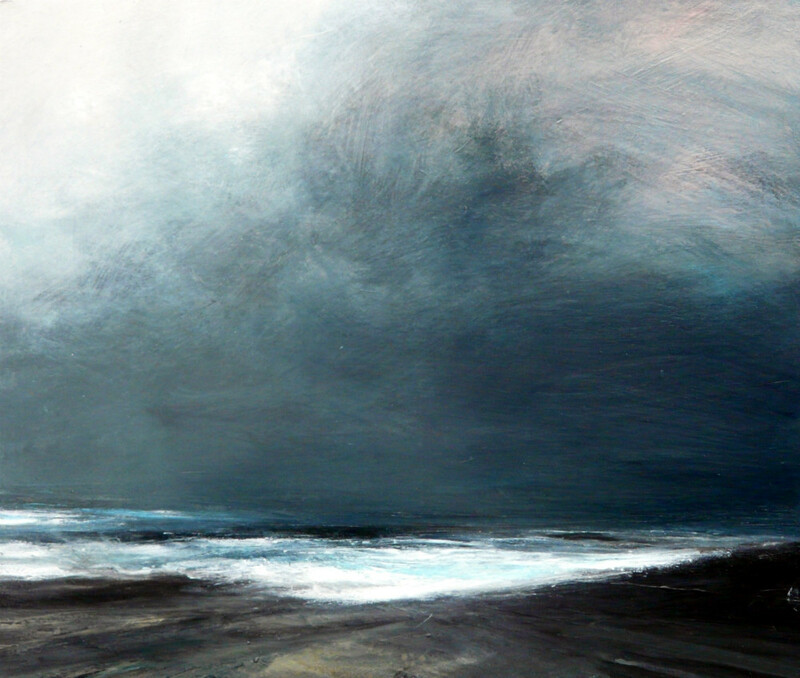 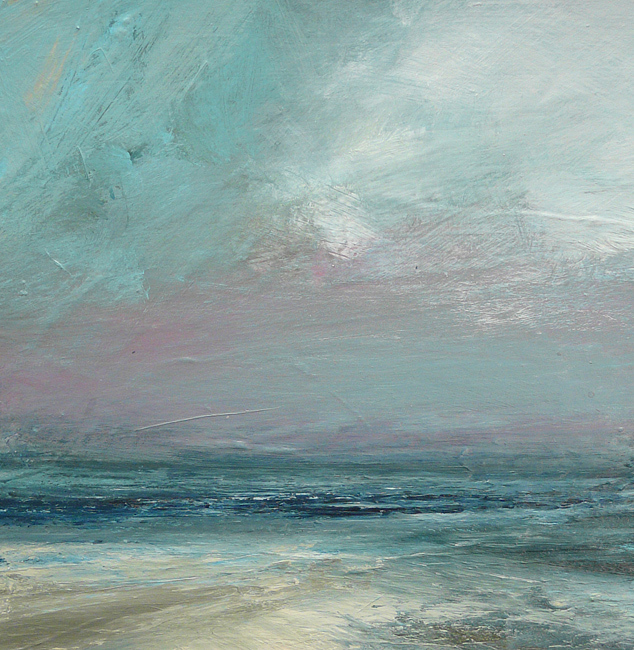 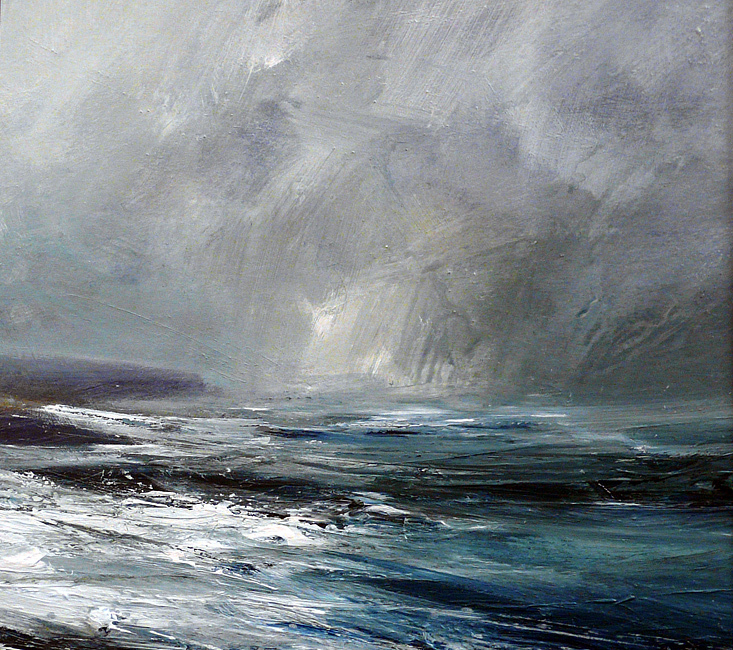 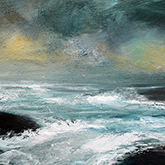 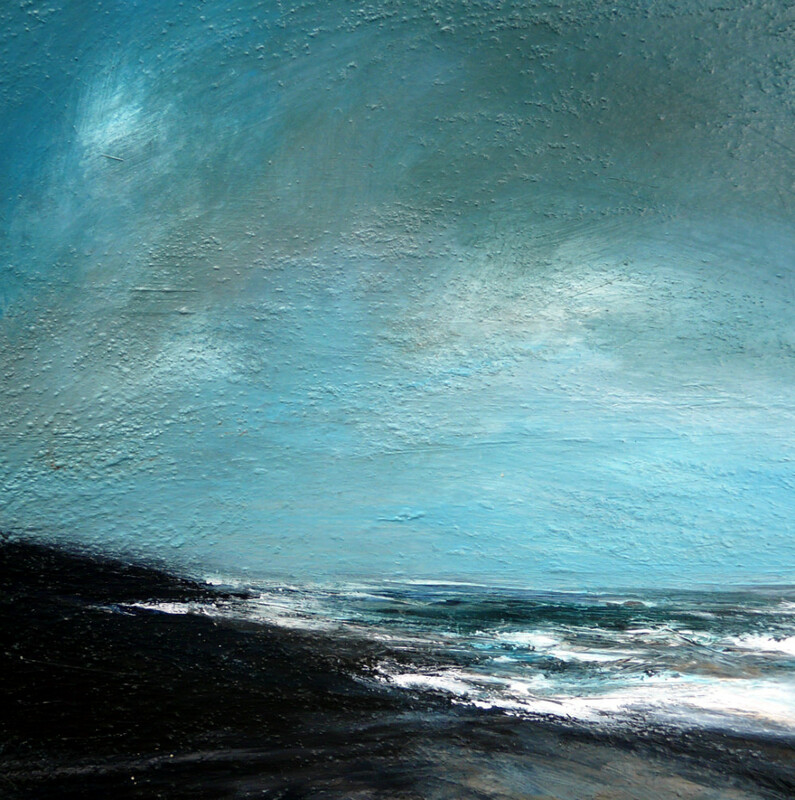 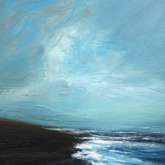 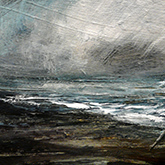 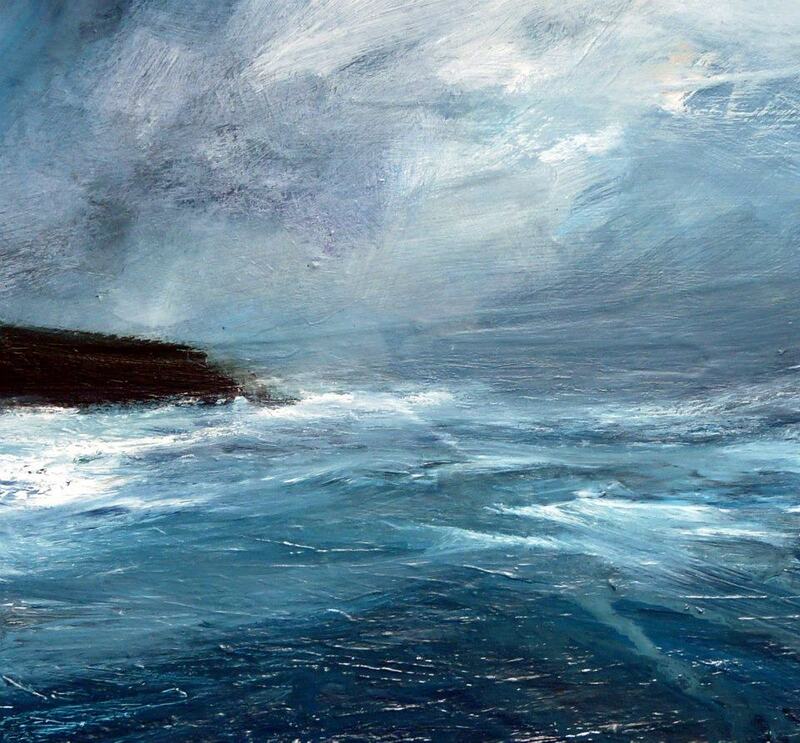 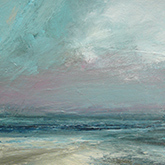 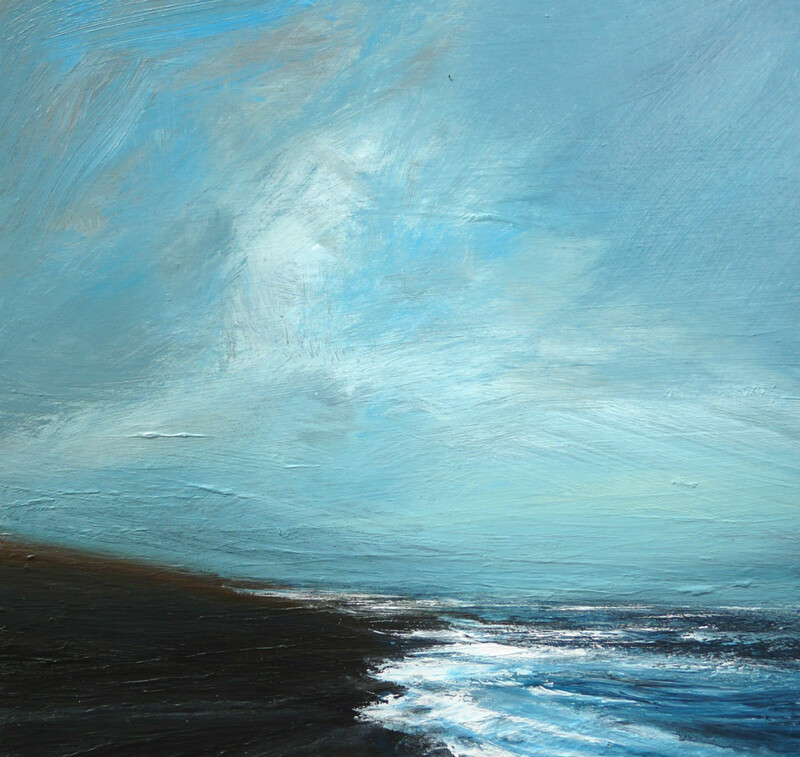 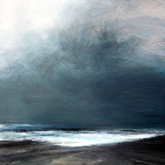 She moved to Shetland in 1998 and has become renowned for her interpretation of the dramatic light and moods of Shetland. 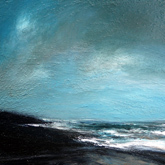 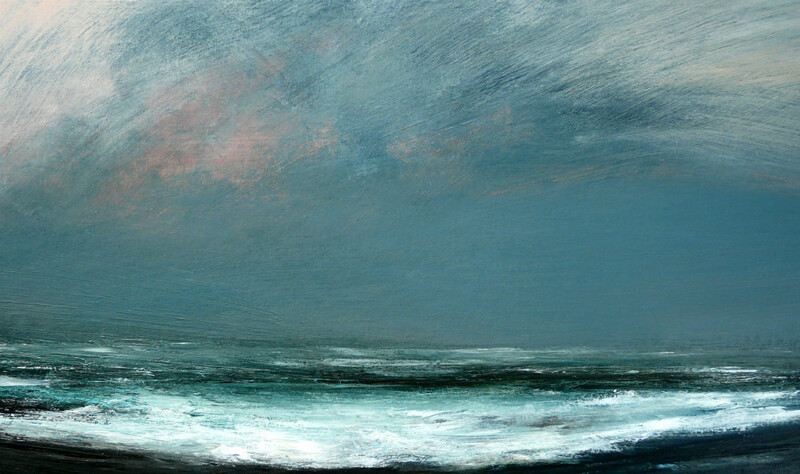 Ruth is a multi-award winning artist and has works in collections around the world.